SCHNEIDER - William C. Of Hamburg, NY March 16, 2019. 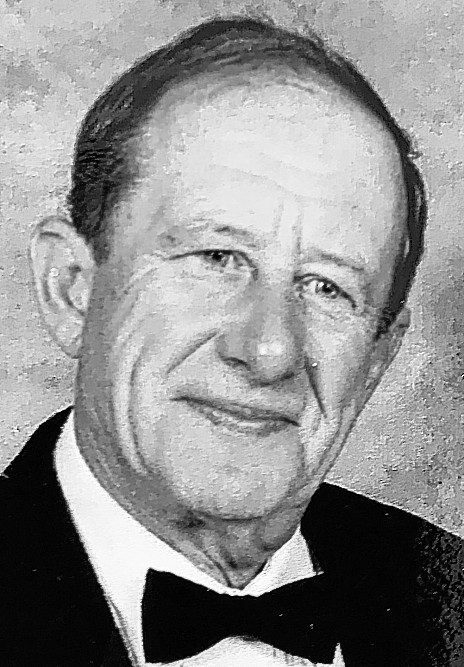 Beloved husband of Janice (nee Blesy) Schneider; loving father of Eric (Brenda) Schneider, Lisa Schneider, Krista (Greg) Weber and Todd Morgan; Boppa of Gage and Brock Schneider; Opa to Nolan and Nora Weber; grandfather to Sarah, Taylor and Mikayla Morgan. The family will receive friends Wednesday, 2-4 and 6-8 PM at LOOMIS, offers & loomis, inc., hamburg chapel, 207 Main St., where Funeral Services will be held Thursday 11 AM. Bill was a U.S. Army veteran a member of the American Legion, Western Star Masonic Lodge #1185 and the Ismailia Shrine Temple A.A.O.N.M.S. Flowers gratefully declined. Memorials to the Ismailia Temple Travel Fund, 1600 Southwestern Blvd., West Seneca, NY 14224.